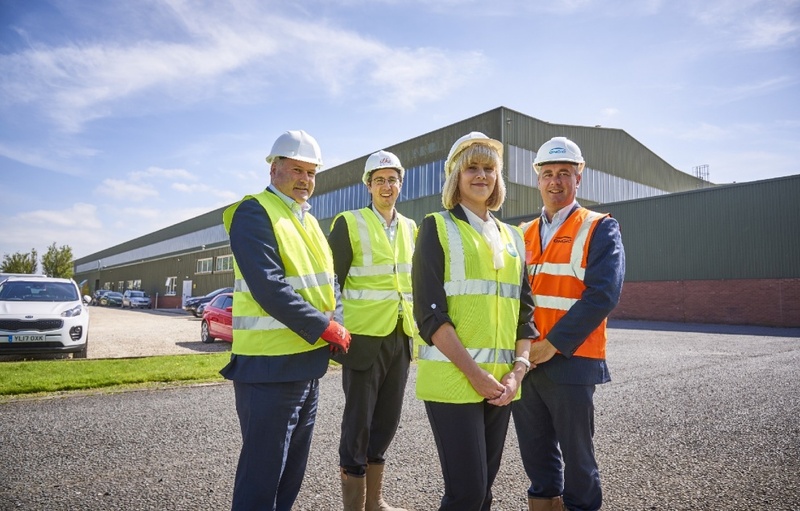 A home destined for Tyne and Wear is being brought to life in a Yorkshire factory as work on an innovative housing research project gets underway. Gateshead Innovation Village, a live research project led by Home Group, one of the UK’s biggest providers of homes for sale and affordable rent, will see a range of house designs take shape on the one site. Working with an external research partner, the scheme will allow Home Group and its partners to robustly compare and contrast modern methods of construction. 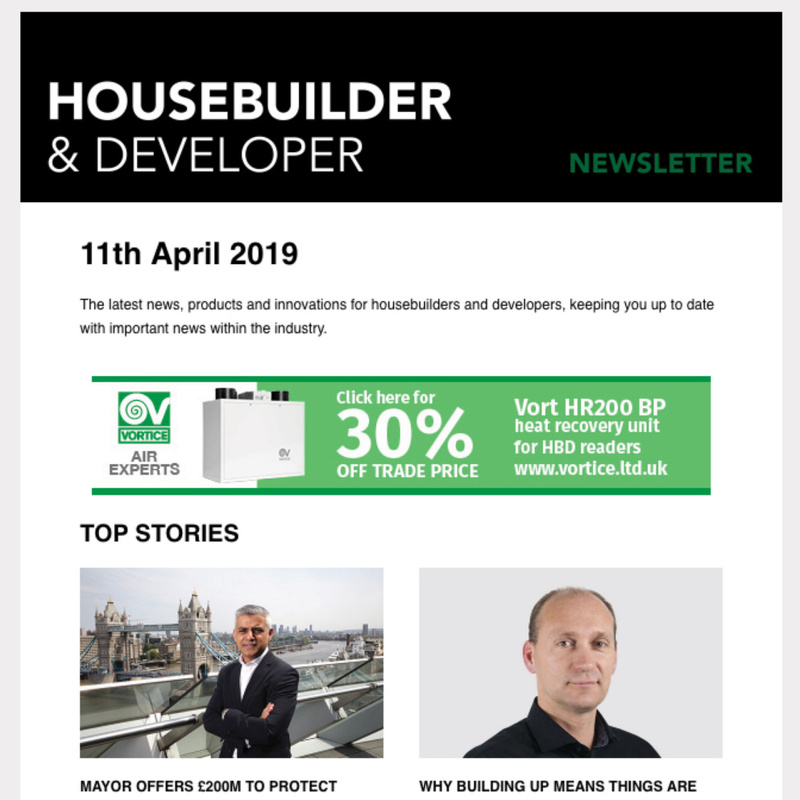 The project aims to highlight potential and viable solutions to the housing crisis in a bid to grow confidence in off-site builds within the sector. 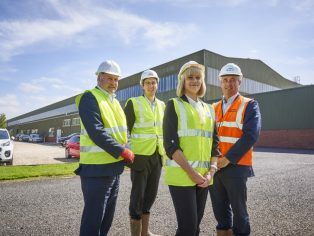 ilke Homes, a British modular homes business specialising in the latest off-site manufacturing techniques, has started work on the first modular volumetric unit that will be delivered to the Gateshead site in just ten weeks’ time. “We’re all incredibly excited about this project as it will see a wide range of homes and construction methods being tried and tested together on the one site. 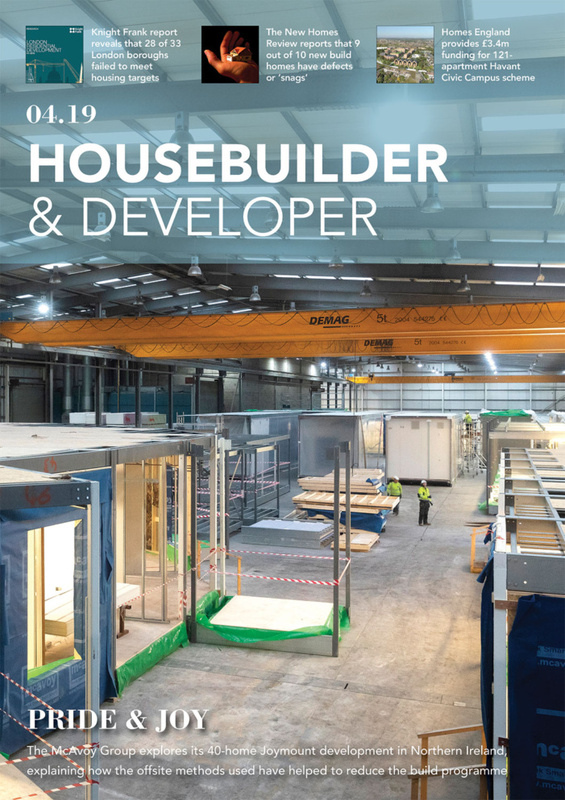 As well as instilling confidence in the sector to build at scale using modern methods of construction, the project aims to tackle negative public perceptions based around modular homes. With that in mind, Home Group is planning to use a wide range of communications tools and digital technologies to allow the public to go behind the scenes of modular builds and see with their own eyes what’s involved. Home Group and its partners will be documenting the full project through a range of multimedia. To keep up with the developments, visit www.homegroup.org.uk/gatesheadinnovationvillage.